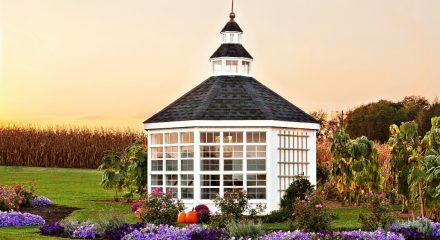 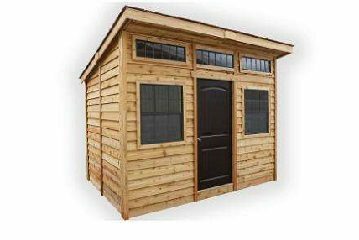 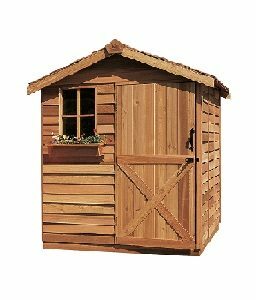 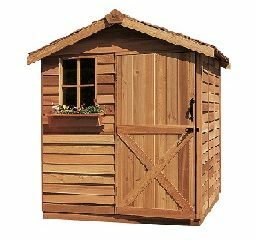 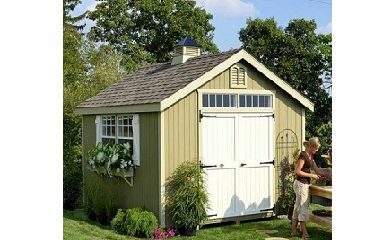 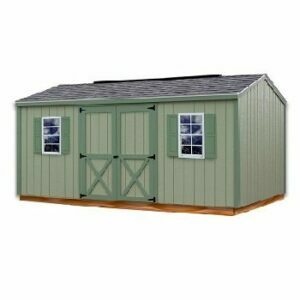 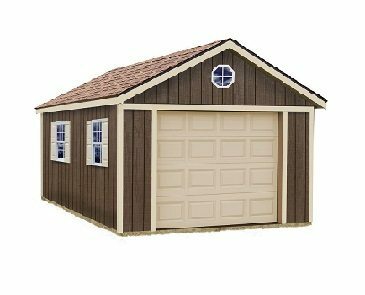 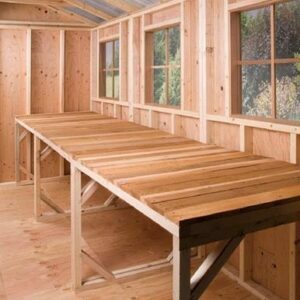 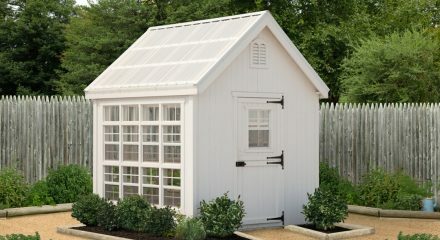 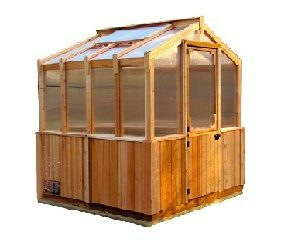 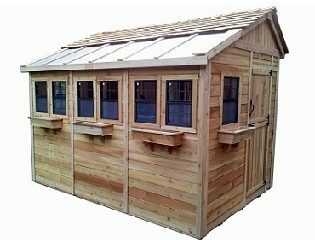 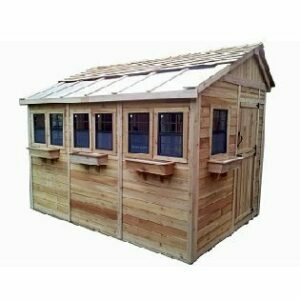 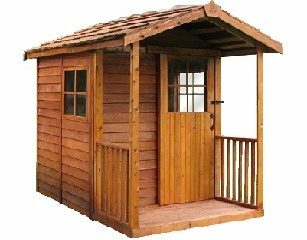 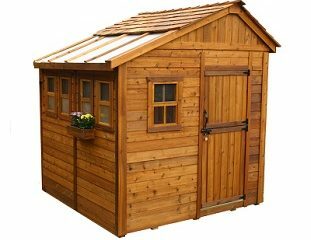 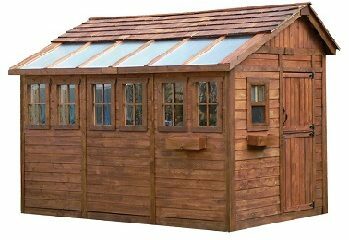 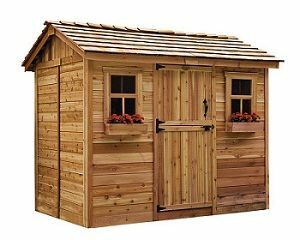 As it is designed to be both attractive and functional, a Garden Shed is perfect for a variety of uses. 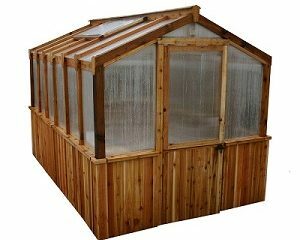 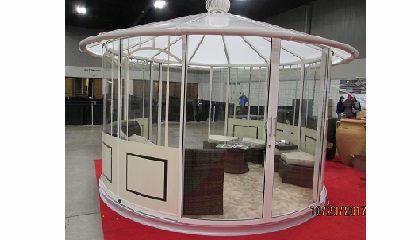 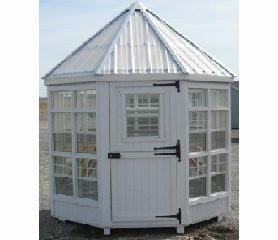 It is sure to be a great addition to your home for many years to come. 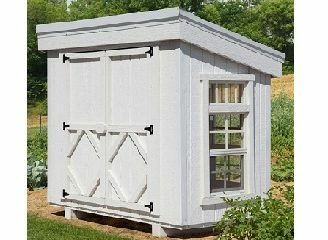 Store your garden tools and supplies, or just have a space you can relax and enjoy.